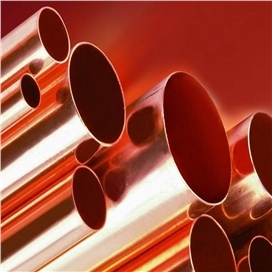 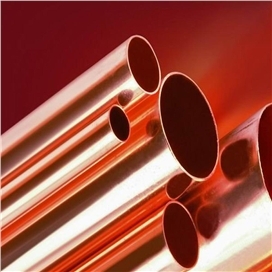 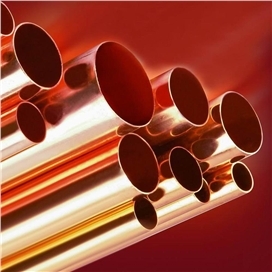 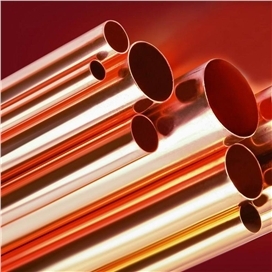 Our range of copper tubing and fittings meets the highest standard and is supplied in straight lengths and coils. 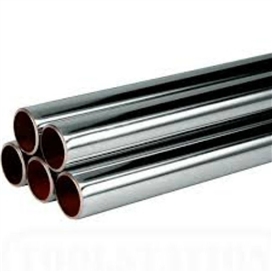 It is also available in a variety of sizes to suit. 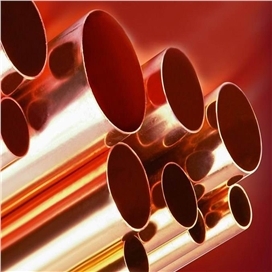 All straight 15mm – 54mm Copper Tubes are stamped with: • Tube size • Kitemark • EN1057 • Temper • Manufacturer • Date (quarter).